We love our Macs here at Redmond Pie, and we love the way OS X works. The ease of use blended with subtle power should you desire it makes OS X the best choice in our minds, though that’s another argument for a different day. The way OS X handles app installations may be very different from the way Windows handles the situation, and to a point we think it’s the best way to go about things; the app itself resides in an Applications folder, with all the supported files elsewhere. Uninstalling an app is as easy as dragging it to the Trash. The problem is, sometimes files get left behind. This phenomenon is what has caused a few ‘app cleaners’ to show up for download across the internet, promising to fully uninstall apps with a the touch of a button. For all its ease of use, we do often find ourselves wishing OS X handled uninstalling apps a little more gracefully at times, but thankfully third-party developers have our backs, and one such developer has an app on the Mac App Store that might just be worth checking out. Running at $5, App Zap isn’t the most expensive app out there, and if you’re like us – always installing and uninstalling apps – then the money may well be well spent. 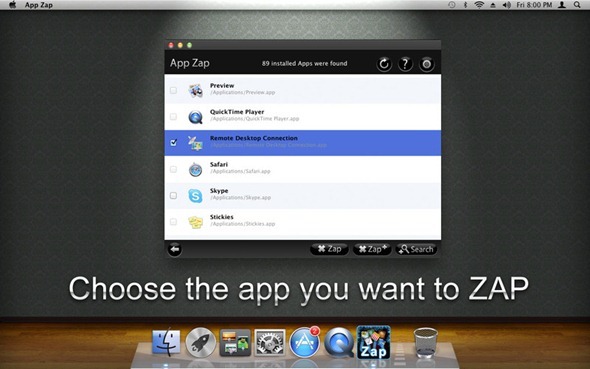 What App Zap actually does is super simple. Either select the app to be uninstalled from the App Zap menus, or drag its icon to the Trash, and App Zap will go off and do its thing, finding all related files and deleting them. 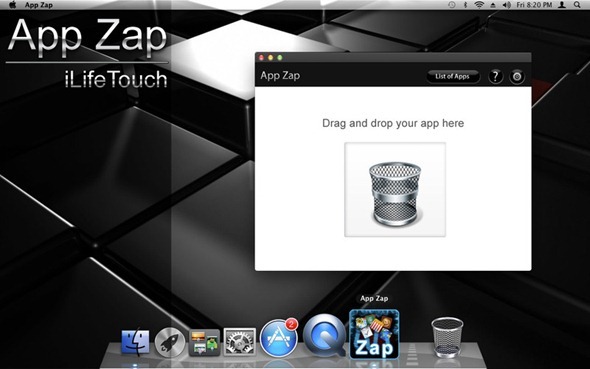 App Zap has one function only and that is to get rid of unwanted apps and all their related files. Simplicity and security are the driving force behind the build. From the moment you click on the App Zap icon you need to be in control of removing apps in the most efficient and expedient fashion. If you click on the advanced function the app will search for all related files of the app to be eliminated. In an age where we are all finding ourselves with SSD drives, we’re also finding ourselves with smaller hard disks than we have been used to. App management is becoming an important part of our lives, and keeping those unneeded files off our disks is vital. 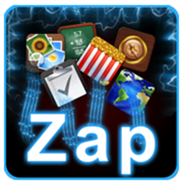 For $5, App Zap may well be worth checking out.